The cultivation of children’s early reading ability is of vital importance in their entire life. As preschool education attracts more and more attention, the primary challenge for many designers of children’s books is how to better guide children to read with higher quality. 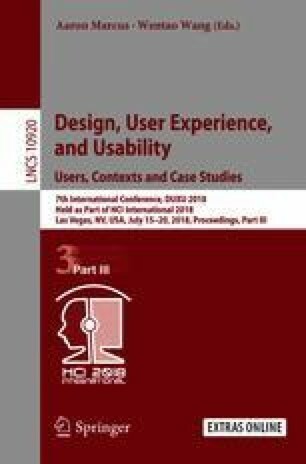 This paper takes the design of Song of Red Pine Woods as an example, discusses the actual effects and realization way of interactive design in preschool children’s picture books. Based on the author’s experiment results in preschool, the paper proves that digital picture books have unique advantages compared to traditional paper picture books, and also proposes new ideas on how to improve children’s reading interest and reading experience. This work was supported by the Fundamental Research Funds for the Central Universities (2015ZCQ-YS-02) and Beijing Higher Education Young Elite Teacher Project (YETP0785).